The Research Centre with extensive cleanroom, test and other lab facilities. With a focus on smart microsystems technology in collaboration with industrial and academic partners. 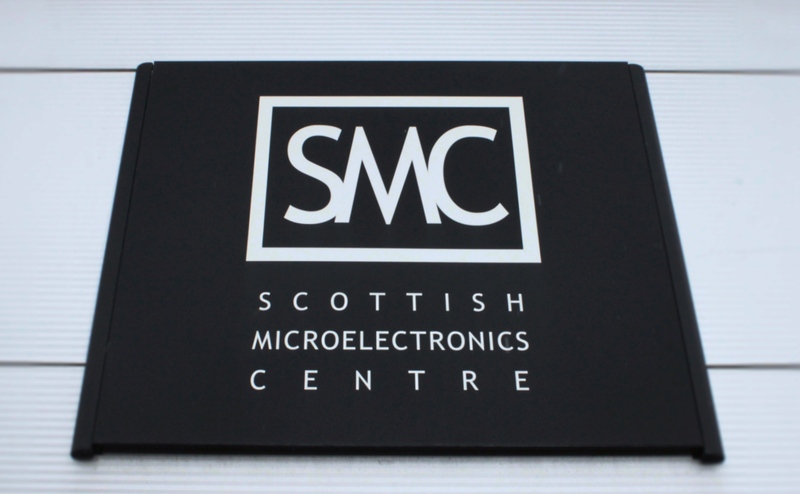 The SMC is home to the research groups of the University of Edinburgh's Institute for Integrated Micro and Nano Systems (IMNS). Co-hosts the EPSRC Centre for Doctoral Training in Intelligent Sensing and Measurement. Provides access to the cleanrooms for high tech SME's to use the cleanroom for product development and pilot production. Undertakes processing work on behalf of our industry and university partners. Facilitates all steps from desigh to fabrication with in-house capabilities with extensive laboratory space to post-process foundry wafers to create more than Moore systems and deploy them in a broad range of applications.